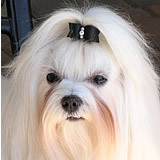 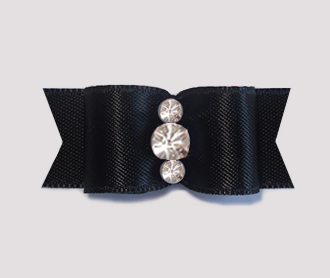 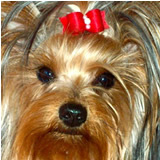 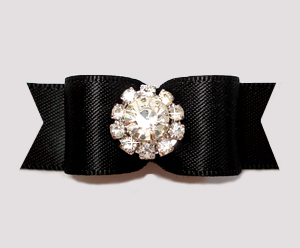 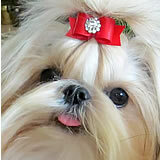 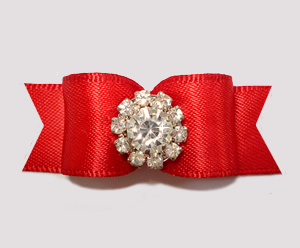 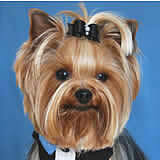 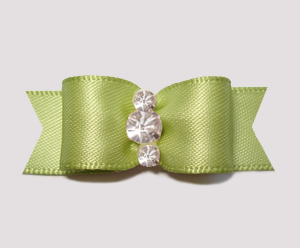 Solid color satins ... a great selection of classically simple yet still very stylish dog bows. 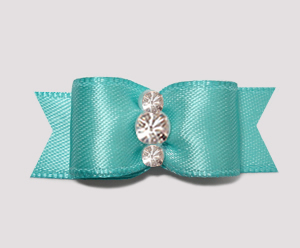 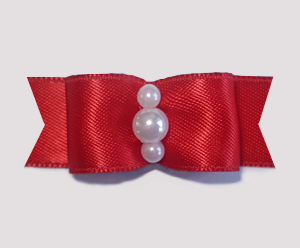 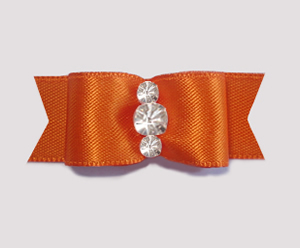 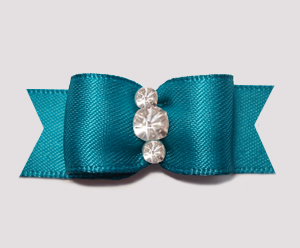 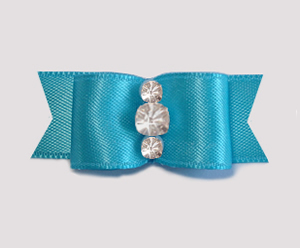 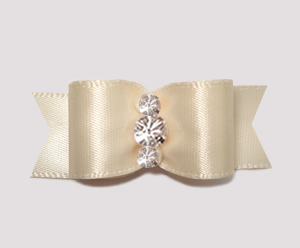 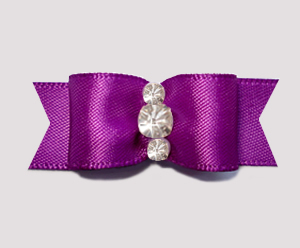 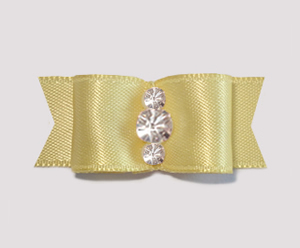 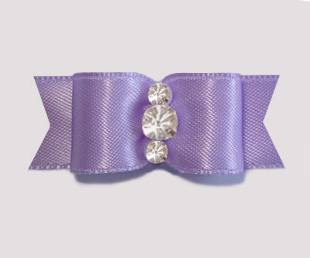 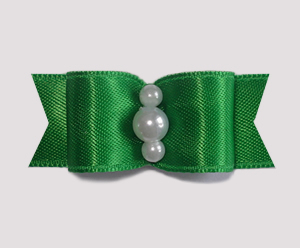 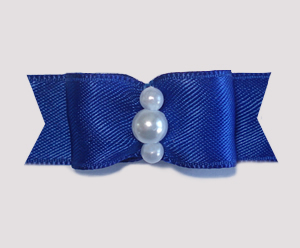 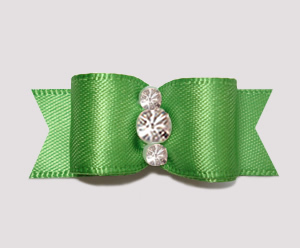 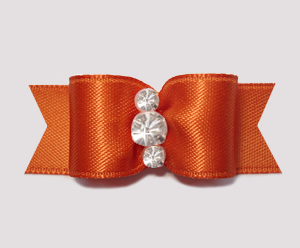 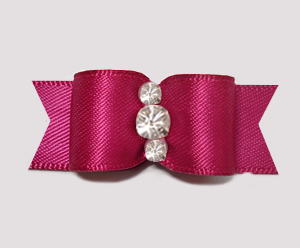 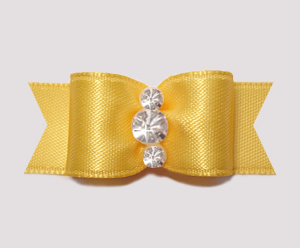 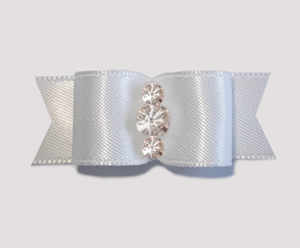 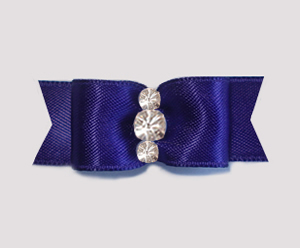 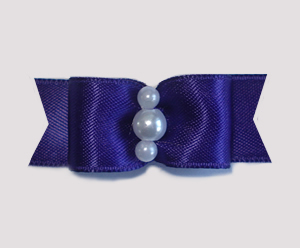 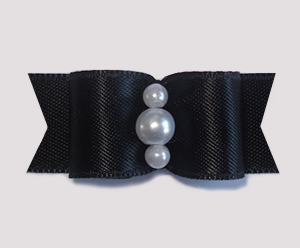 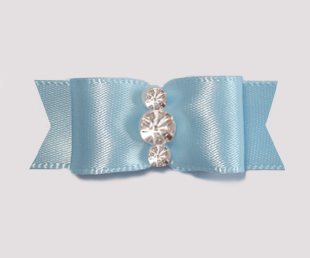 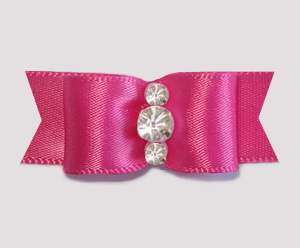 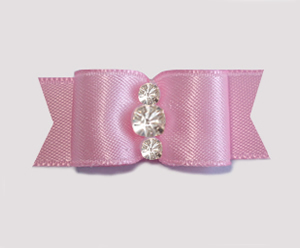 All solid color satin bows have an inner lining of matching satin for extra durability. 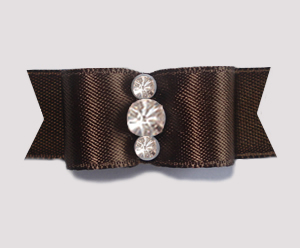 Available in 23 gorgeous colors with rhinestone or pearl centers.